50 color + 50 b-w illus. 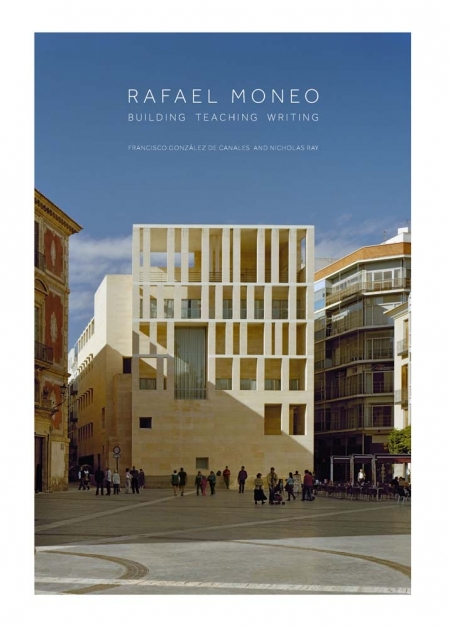 The Spanish architect Rafael Moneo (b. 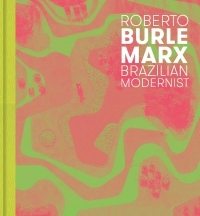 1937) has won numerous awards (including the prestigious Pritzker Architecture Prize), yet this publication is the first to offer a critical study of his career as a whole—not only his many built works and projects but also his contributions to teaching and his writings. 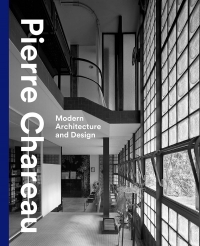 The book begins with a comprehensive biography, covering Moneo’s education, teaching appointments, and encounters with historians and architects in Europe and the United States, such as Peter Eisenman, Jørn Utzon, and Bruno Zevi. Also included is a discussion of some of the buildings that he has designed, notably the Prado Museum extension and Atocha Station in Madrid. The following section examines in more detail seven key buildings chosen to illustrate crucial developments in Moneo’s thinking, from the Bankinter, Madrid, to the Cathedral of Our Lady of the Angels, Los Angeles. 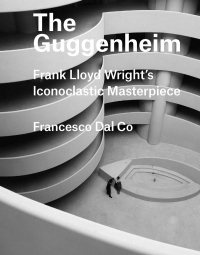 The last and most extensive section considers his architectural philosophy: his design approach, his idea of the canon, his theory of composition, his notion of form, and his confrontation with reality—in construction and context. Francisco González de Canales is unit master and histories and theories tutor at the School of Architecture, the Architectural Association, London, and professor in architectural history, theory, and composition, University of Seville. 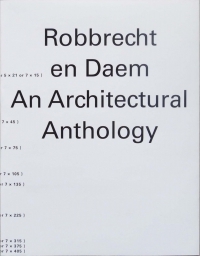 Nicholas Ray is reader emeritus in architecture, University of Cambridge, fellow and director of studies in architecture, Jesus College, Cambridge, and visiting professor in architectural theory at the University of Liverpool.